Whether it is a quick shower before work or a relaxing shower in the evening, taking the time to prepare will make your shower routine an all-round better experience. Not everybody has the same showering needs – thinking about the type of shower you want will help you to plan for it more efficiently. In a rush? Master the quick shower. Focus on cleaning yourself at all times when you are in the shower and you will be surprised by how much time you could save. It is no secret that modern day-to-day life can be hectic and there is always something else that needs to be done. A lot of people find that taking a shower is last on their list of priorities and they want to do it as quickly and efficiently as possible. Cutting down on the time you spend in the shower is certainly possible, but requires a certain amount of planning to ensure that it is productive and a comfortable experience. First and foremost, make sure you have everything you need ready, whether that is certain shower products, your toothbrush or your loofah. You don’t want to be getting out of the shower half way through to fetch anything – that would lose valuable time! It is also important to ensure that you don’t get carried away enjoying the lovely warm water. If you are in a hurry, set yourself a maximum time limit and stick to it. When you are not restricted by time, you can afford to pamper yourself slightly more in the shower. Why not dim the lights, fill the room with your favourite fragrance and really wind down? It is also a good idea to choose showering products that are rich and indulging if you are having a relaxing shower. 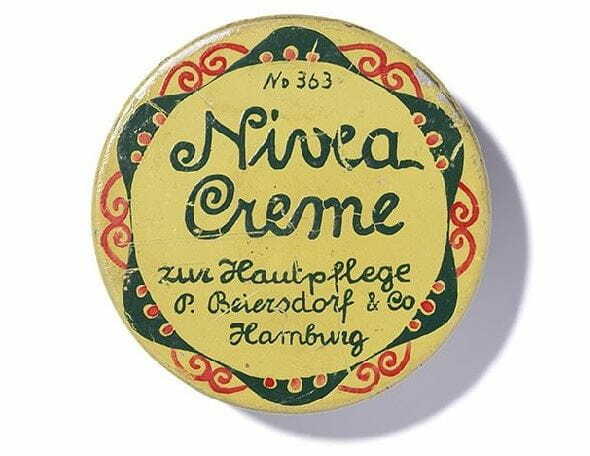 Treat yourself to NIVEA Creme Smooth Shower and enjoy smooth skin feeling. Or if you prefer to pamper your skin with a shower oil, NIVEA Natural Shower Oil is a lavish oil suitable for sensitive, dry skin. A relaxing shower is about more than just washing yourself. It is about soaking up the atmosphere, forgetting your worries and enjoying some ‘you time’. On the other end of the spectrum, some people like to take their time when they shower. Enjoying a steaming hot shower is one of life’s little moments of relaxation, in which you can let the stress of the day fade away. Achieving what you want in the shower is often down to how you prepare for it. Preparing for your shower in the right way will help you to save time and be more organised. Before hopping in the shower, it is important to decide how much time you want to spend in there and what you want to achieve. If you don’t wash your hair every day, make sure to plan the days you do want to wash it in advance – that way you can leave yourself extra time on those days and won’t have to rush. If you plan on playing some sport or going to the gym, try to plan your shower for after this if you can. Likewise, if you prefer showering as soon as you wake up, make sure you account for this and leave enough time – a rushed shower may leave you feeling stressed and is a bad precedent to set for your day. Before you step into the shower, it’s a good idea to decide which products you are going to use on your skin and hair so that you can get them out ready and have a clear plan of action in your mind. Having a good showering strategy will ensure that your shower goes according to plan. The ideal shower routine – what should I be doing first? It is great to shampoo your hair first and apply your conditioner afterwards. This way you can leave your conditioner to sink in more effectively while you do other things. If it suits you better, feel free to clip it up away from your shoulders and look forward to silky smooth hair later. After being in the shower for a few minutes, the steam will have started to open up the pores on your face and you will get a much deeper cleanse. 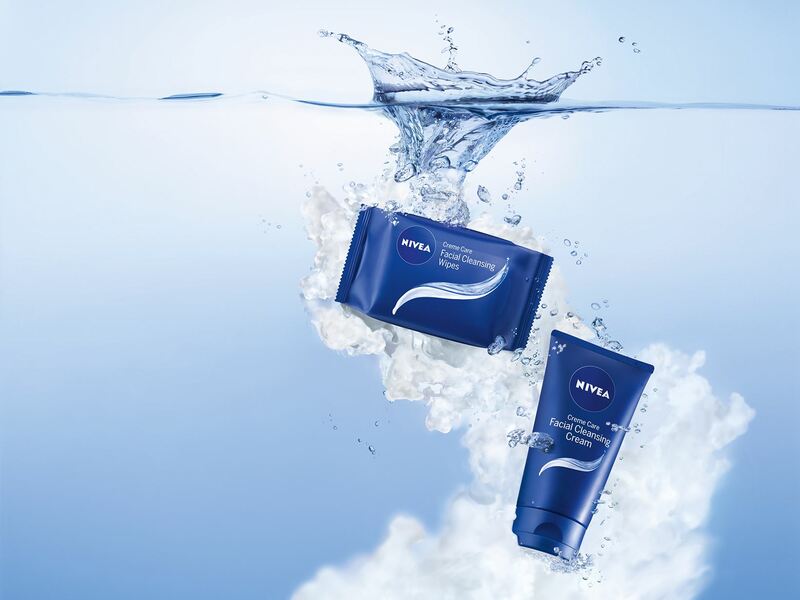 Try the NIVEA Creme Care Facial Cleansing Cream for an invigorating cleanse with Eucerit and panthenol for wonderfully soft and supple skin. It is never a good idea to shave when you first get into the shower and this could even lead to cuts. After you have been in the water for a bit, your skin and hairs will start to soften and you will get a much closer shave. Washing your body should ideally be the last thing you do in the shower. This way you can be sure that you’re washing off any residues from your shampoo and conditioner, which could otherwise irritate your skin if it is particularly sensitive. Using a towel that’s nice and soft, gently squeeze out your hair, before putting it in a head towel to dry and start drying your skin using gentle patting motions. Use the time after your shower wisely. 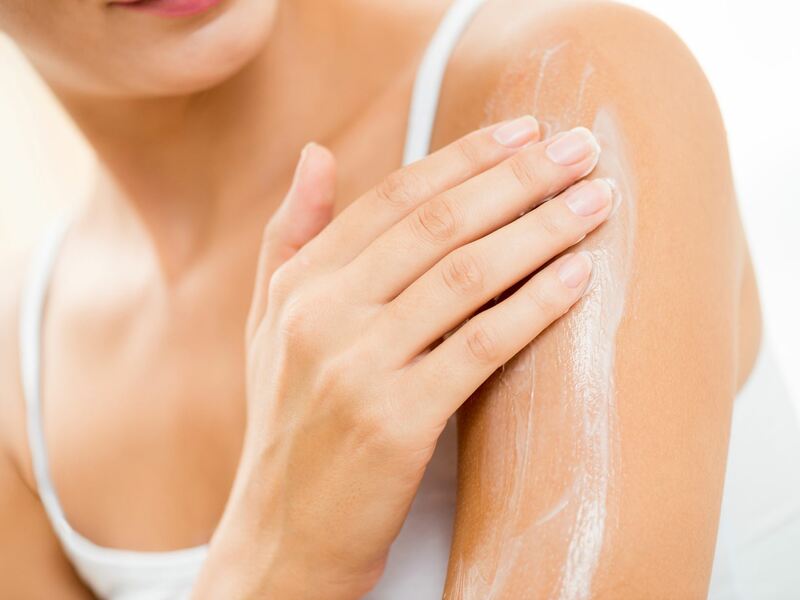 Moisturise your skin while you’re still in the bathroom – not only does your skin absorb more moisture after a shower, the steam will help it to absorb more easily too. It's also a great time to trim your nails, as they will be much softer than usual. Here you can manage your personal data and orders at our online shop. 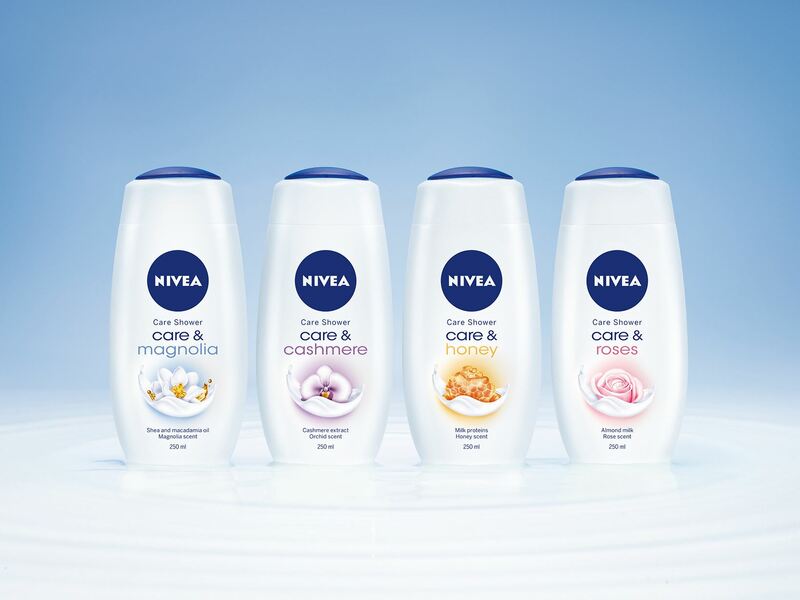 In addition, you can set up a list of your personal favourite NIVEA products here.